One of the best selling franchises didn’t go unrecognized! 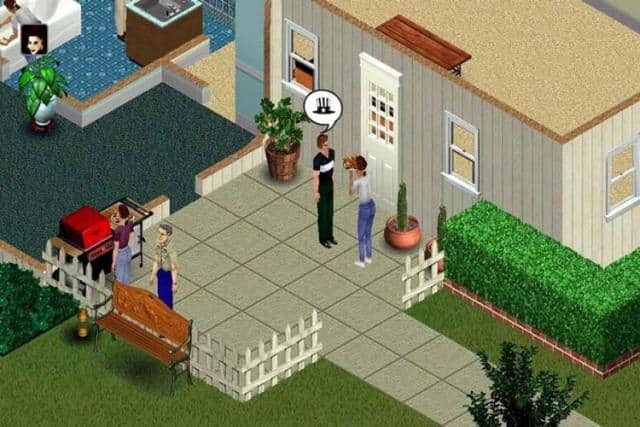 Game designer Will Wright has said The Sims, first released in 2000, was intended as a satire of American consumer culture. Millions of players seem to have missed the joke, happily occupying themselves with the mundane tasks of running a digital minion’s life—from kitting out a new pad to managing bathroom breaks (or else). It innovated both the “sandbox” category of game in which “goals” are loosely (or not at all) defined, as well as the kind of minutely detailed task management that’s a common feature of so many games today. The Sims 4 Forums: Ask a Guru is back!